Ultra-Fast SSD, Double the CPU & RAM with Extra Security! 4X Faster than ECO Shared Hosting! Our enhanced 2019 version SSD Business Class Hosting is the highest level for our shared hosting plans. It has 4X the resources than our ECO Shared Hosting ensuring there is no resources bottlenecking. SSD Business Class Web Hosting plans are using enterprise grade SSD Hard Drives which are up to 4X faster than conventional HDD Hard Drives. To build the fastest hosting, pre-installed and pre-configured LiteSpeed is added to achieve 20X faster page loads compared to traditional hosting solutions. 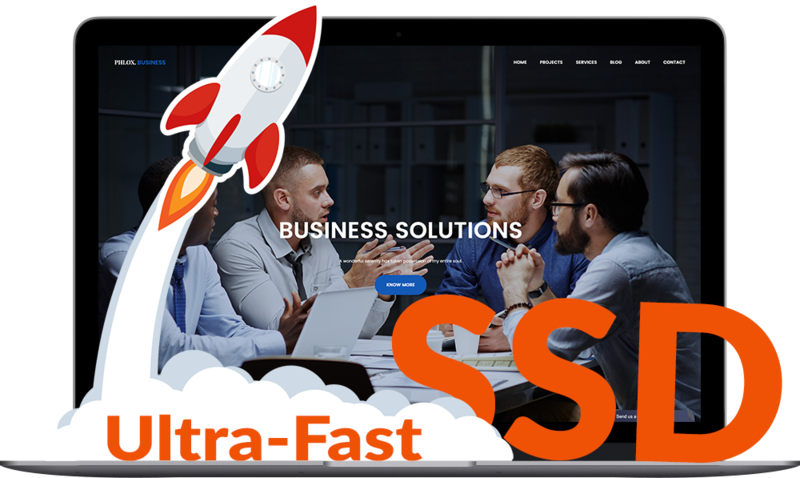 Your website loads at blazing speed and these SSD web hosting plans are perfect for e-commerce and high-traffic websites with heavier resource demands. Choose our SSD Business Class Hosting and receive fast speed headache-free web hosting today! HDD read speeds average 128 MB/s and write speeds of 120MB/s. SSD read and write over 500MB/s and can burst up to 700Mb/s! FREE Domain (.com / .com.my) for yearly purchase only, applicable for ALL PACKAGES as below. Shinjiru SSD Business hosting uses Solid State Drive (SSD) hard drives that is 4X faster than normal HDD. 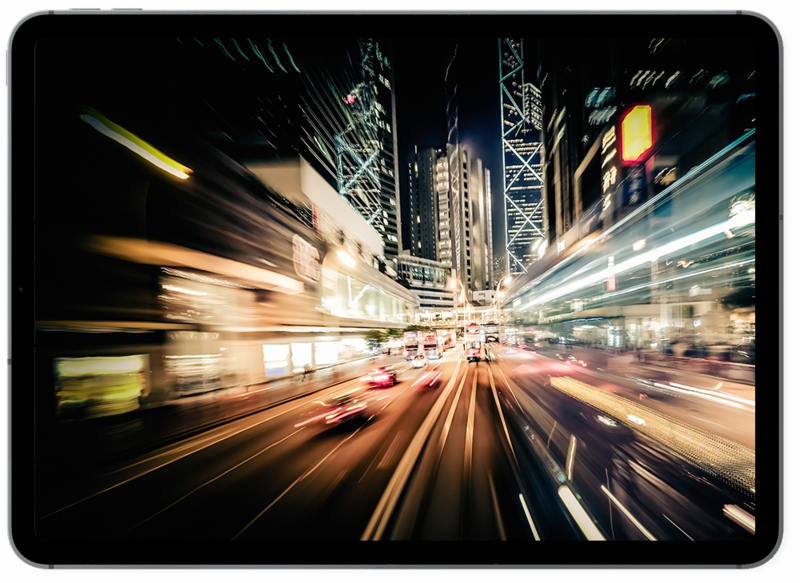 Your website loads faster due to better performance and faster speed. Shinjiru uses enterprise SSD which is 2X more reliable and longer lasting than normal consumer grade SSD. Enterprise grade SSD is used because our servers run 24/7 which require the highest industry grade SSD. Does your hosting has enterprise SSD? Make your visitors feel your website is operating a lot smoother and quicker when they move from different sections of your website. Now with two times higher RAM, making viewing experience way better resulting in better visitor's sentiments. Shinjiru's Business premium hosting with 4X more power than conventional shared hosting is designed for websites that demand massive resources, having high-traffic (website visitors) in a month and needs faster load speed to convert the leads, which make it the best fit for e-commerce websites. Your privacy is our concern. All business hosting users can get the protection and mask their personal information in WHOIS directory. Safeguard your personal information against hackers and spammers to prevent domain related spams for Free! 99.9% accuracy in email filtering to protect your email and network infrastructure from spams, phishing, malware and virus attack. Our anti-spam solution will ensure email delivery by enabling message queueing feature while the server is down! Shinjiru's Business premium hosting servers are protected by Web Application Firewall (WAF) against the most dangerous web application security threats such as SQL injection, cross-site scripting, illegal resource access, remote file inclusion etc. Simple and quick application Installer is available to all Shinjiru's Business premium hosting plans. Now you can install more than 447 Apps to your website with just one click using Softaculous auto installer! For Business premium SSD web hosting, we offer 100X Premium SLA. If you incur any reported downtime, we will credit back 100X the loss time faced. Experience poor email deliverability? With our Business premium web hosting, rest assured that you will receive/send emails without fail. Our Business premium web hosting has 99.99% uptime guaranteed. This means that in 1 week - we only allow 1.01 minutes downtime which is less than 1 hour in a year. Business premium web hosting customers enjoy premium network connectivity. Our premium network provides unmetered bandwidth with a 10Gbps MYIX connection. cPanel is a global standard control panel with a rich feature set aimed to simplify the lives of web users. With a great user interface, cPanel makes managing your web hosting easy. Shinjiru's web hosting is supported by CloudLinux Technology which increases service stability by keeping your site online with truly balanced RAM, CPU and Disk IO limits and higher flexibility in having multiple PHP versions for the website. Shinjiru is one of the only two ICANN accredited Registrar since 2013. Web hosting starts with a domain name and with a domain name registrar as your partner, we are your one stop centre for all your hosting needs. Compare our Business Premium Hosting with Other Plans! Looking for More Affordable Plans? Looking for More Server Control? Our business class web hosting provides peace of mind web hosting. Shinjiru has been working with companies for over 21 years and have grown a portfolio of customers from all industries. With extensive knowledge in managing business expectations, we are confident in providing you the best support and services in the market.